One man’s love letters from the front line. Towards the close of WW2, Army signaller Dennis Marshall wrote a series of moving letters to his fiancée, tracing his journey and his experiences. 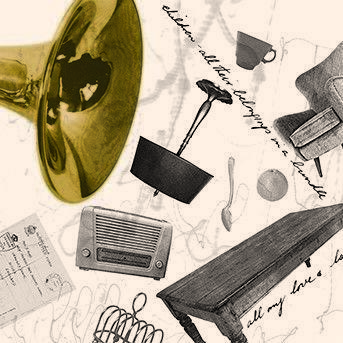 Dennis’ grandson, trumpeter Tom Poulson, with composer Alistair MacDonald and director Susan Worsfold, explores these letters in an extraordinary immersive performance, with music reflecting the technology and sounds of the era. Inspired by the Last Post bugle call, the work is a very personal exploration of war and memory in an intimate setting, where audiences can experience the letters together.